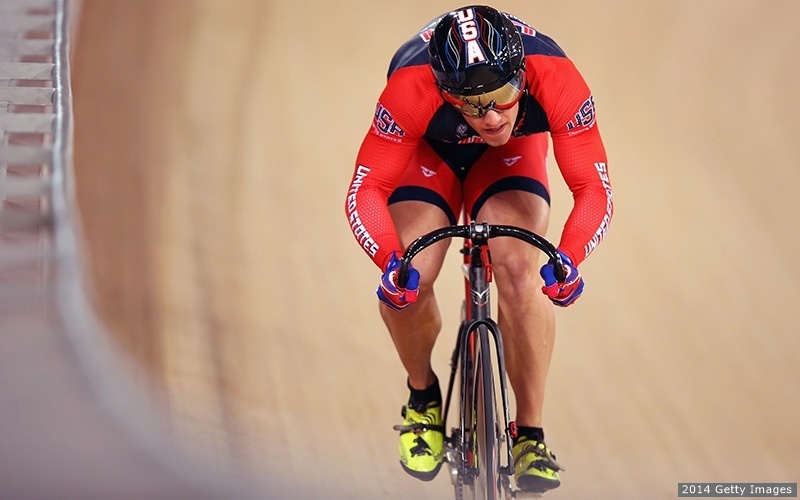 Recently I had the honor of interviewing Matt Baranoski, a world class cyclist named to the U.S. Olympic track cycling team in March and the son of Mike Baranoski, a Design Engineer at The Rodon Group. With the Summer Games in Rio coming up in just a few months, I’m grateful that Matt was able to take some time out of his busy schedule to speak to me. You can read our conversation below. How and when did you get started in cycling? My older brother wasn’t interested in baseball or football, so on a whim, my parents decided to give track cycling a try. We raced around the velodrome cycling track in Trexlertown, PA where they had free classes. I’ve been racing there ever since and the now “Valley Preferred Cycling Center” is my home away from home. I got my start on the track at 6 and at 12 I competed in my first national race and becoming the Junior National Champion. At that point, I decided to focus on cycling. I still train there and have the opportunity to meet with the younger cyclists while I’m there. There is no better time than the Fourth of July to begin a "Buy American-made" tradition. It's starts by checking the labels. Nutrition labels on food tell you what contents are in a product. Country of origin labeling tells you where the contents came from and where they were assembled. With a few exceptions, the government does not require this labeling; however companies are typically proud to display their "Made in the USA" origin. More than ever, American consumers want to purchase products made here and support jobs throughout our country. 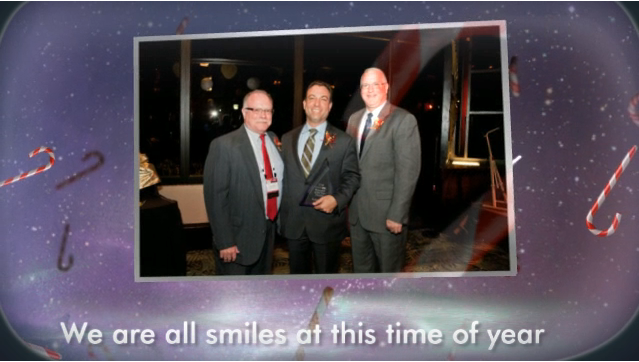 Hope this little video gets you in the holiday spirit. 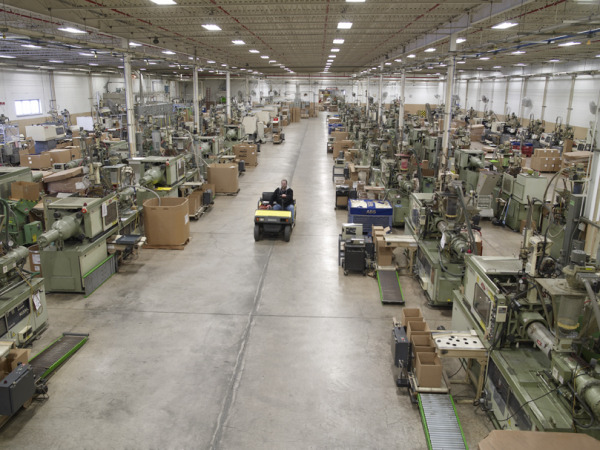 Visit our homepage to learn more about The Rodon Group. At this time of year, we pause and reflect on all we have to be grateful for. 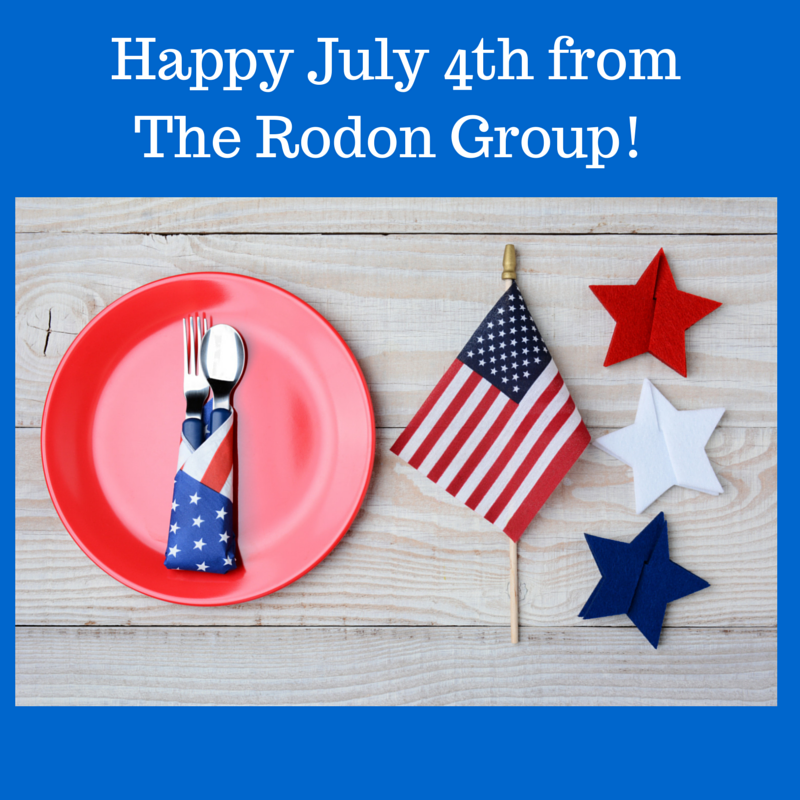 At The Rodon Group, we are grateful to have wonderful customers and vendors that have helped our business grow.